Enjoy the best inspirational, motivational, positive, funny and famous quotes by Andrew Zuckerman. Use words and picture quotations to push forward and inspire you keep going in life! 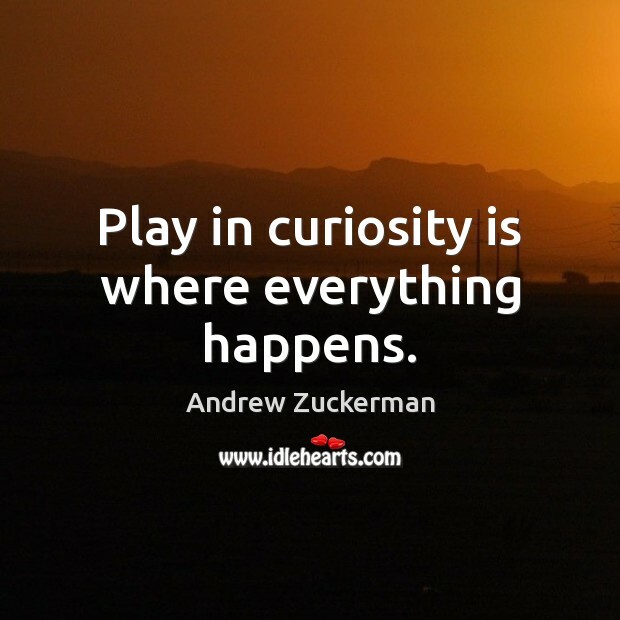 Play in curiosity is where everything happens. 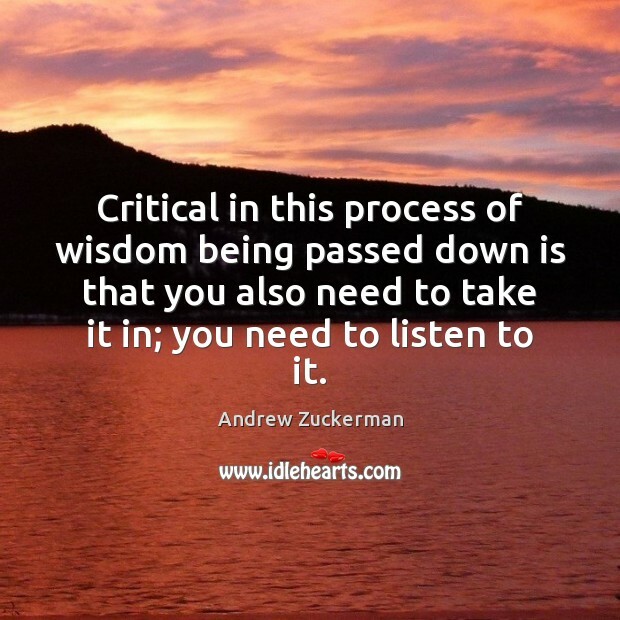 Critical in this process of wisdom being passed down is that you also need to take it in; you need to listen to it. 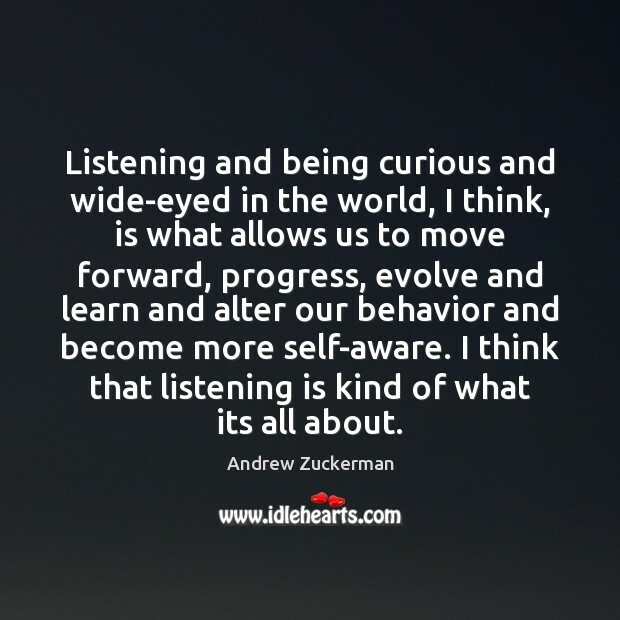 Listening and being curious and wide-eyed in the world, I think, is what allows us to move forward, progress, evolve and learn and alter our behavior and become more self-aware. I think that listening is kind of what its all about. 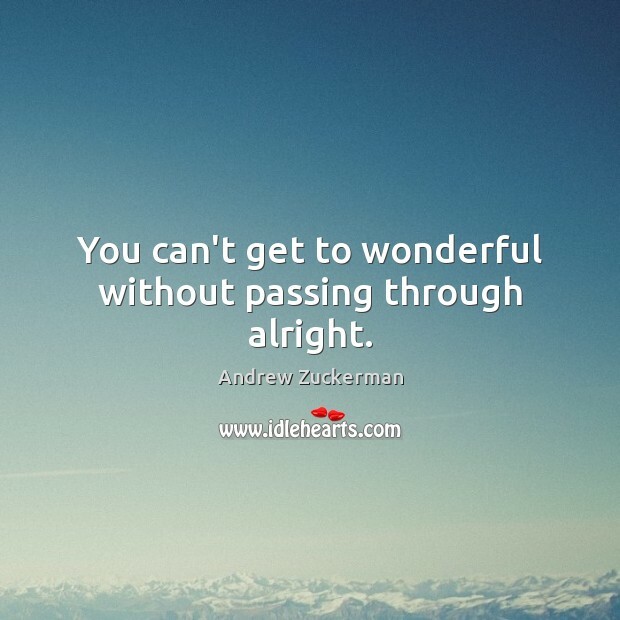 You can't get to wonderful without passing through alright. 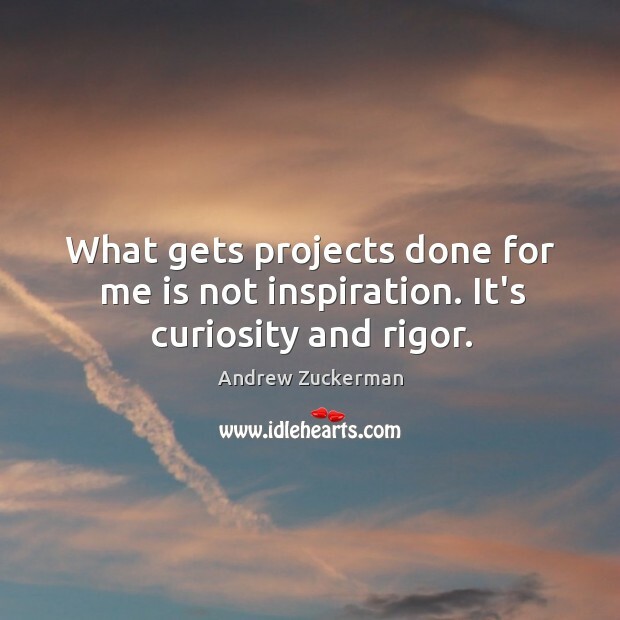 What gets projects done for me is not inspiration. It's curiosity and rigor.